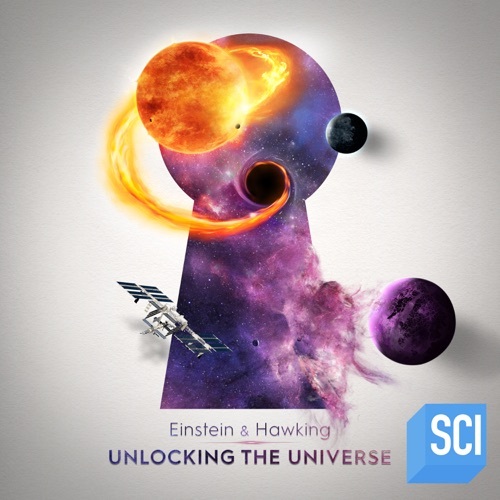 Einstein and Hawking: Unlocking the Universe, Season 1 wiki, synopsis, reviews - Movies Rankings! Two brilliant physicists of our day, Albert Einstein and Stephen Hawking have defined humanity's understanding of the universe. Through the use of CGI and voice synthesizing technology we bring the geniuses back to life and together for the first time.